3 BOTTLES OF BIG MOUTH JUICY MELON FLAVOR! Big and juicy, makes you just wanna....you know what we mean! Just enter the giveaway before we make even bigger fools of ourselves - BUT MELONS! BIG...FAT...MELONZZZ!!!! The winner of the lottery #1094 for 3 BOTTLES OF BIG MOUTH JUICY MELON FLAVOR! was nikos vrettos from ανω λιοσια αθηνα, Greece on Nov 19, 2018. Melon and watermelon for the win! Big Mouth's Juicy Melons is one of the most appreciated DIY eliquid flavors out there - and with good reason! 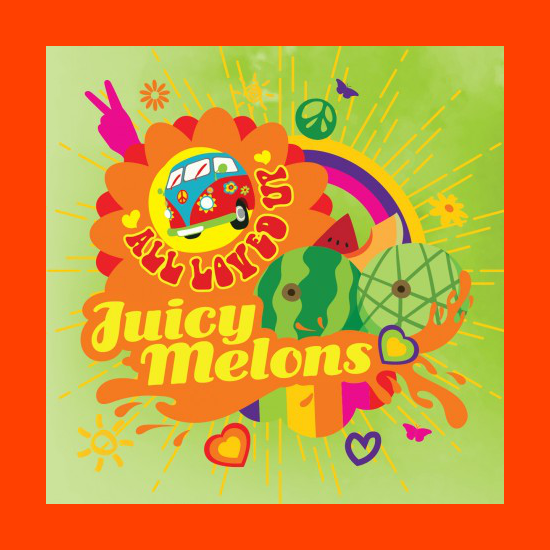 We happen to know Juicy Melons is one of Big Mouth's all time bestsellers. That is something that doesn't just happen so believe us when we say this giveaway is a veritable goldmine!